H annibal-LaGrange is a four-year Christian university fully accredited by the Higher Learning Commission of the North Central Association of Colleges and Schools. Hannibal-LaGrange was also ranked 12th on a list of the “50 Best Value Christian Colleges and Universities” in the United States. 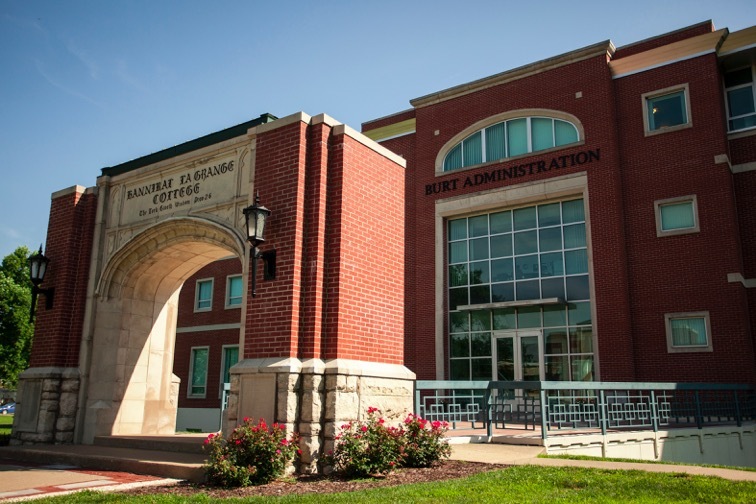 Founded in 1858 in LaGrange, Missouri, HLGU is one of the oldest universities in the state of Missouri. HLGU is one of the most reasonably priced private universities in the Midwest. In addition, 93% of our students receive financial aid in the form of scholarships, loans, grants, and work-study. Approximately 15% of the residential population of HLGU is international students who come from 20 different countries. 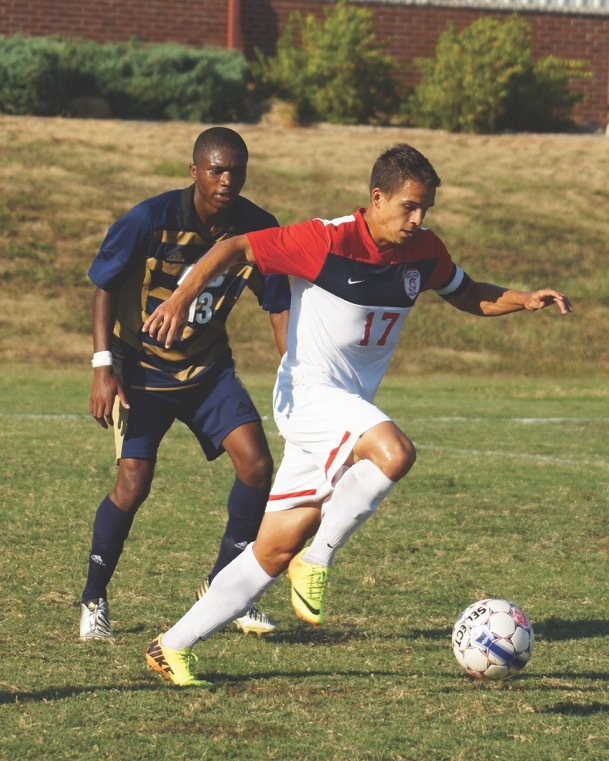 HLGU has 17 different athletics teams including men’s and women’s soccer, golf, and basketball. HLGU also has men’s baseball, women’s softball, track and field, and men’s wrestling. HLGU is located just 100 miles north of St. Louis, Missouri and is situated on 110 acres of scenic hills and woods on the bluffs above the Mississippi River. Campus is just a few minutes from Hannibal’s historic downtown and is within walking distance to a variety of chain restaurants and shopping. Want to hear more about Hannibal-LaGrange University? Fill out our ConnectForm and an AmeriStudy representative will contact you soon! Hannibal-LaGrange University offers over 35 majors in nine different academic departments. In addition, several pre-professional programs are offered on the associate level. 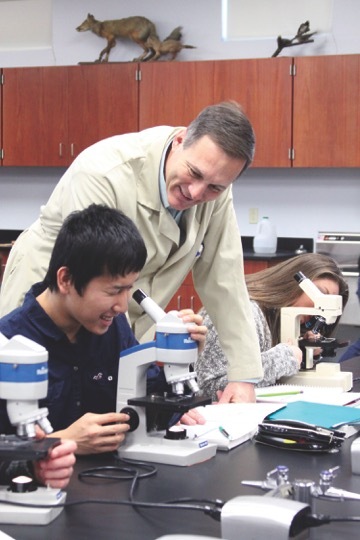 An honors program is available for gifted and highly motivated students. The student/faculty ratio is 14:1. Most classes have fewer than twenty students, providing for more interaction between students and instructors. Hannibal-LaGrange University offers free to all students tutoring for all subject areas and a Writing Centre for help with papers and assignments. Hannibal-LaGrange University offers competitive scholarship packages for prospective students. Scholarship packages often include academic scholarships, athletic scholarships, performance arts scholarships, and other specialized scholarships. Student’s grades and test scores are evaluated individually to determine the academic scholarship award. Athletic scholarships are evaluated and determined by coaches. Performance arts scholarships are awarded through the Fine Arts division. Click here to browse academic programs at Hannibal-LaGrange. *Freshmen students applying to Hannibal-LaGrange University are required to submit standardized test scores. The SAT, ACT, TOEFL, or IELTS will satisfy this requirement. GPA Requirement: Please submit AmeriStudy Contact form.